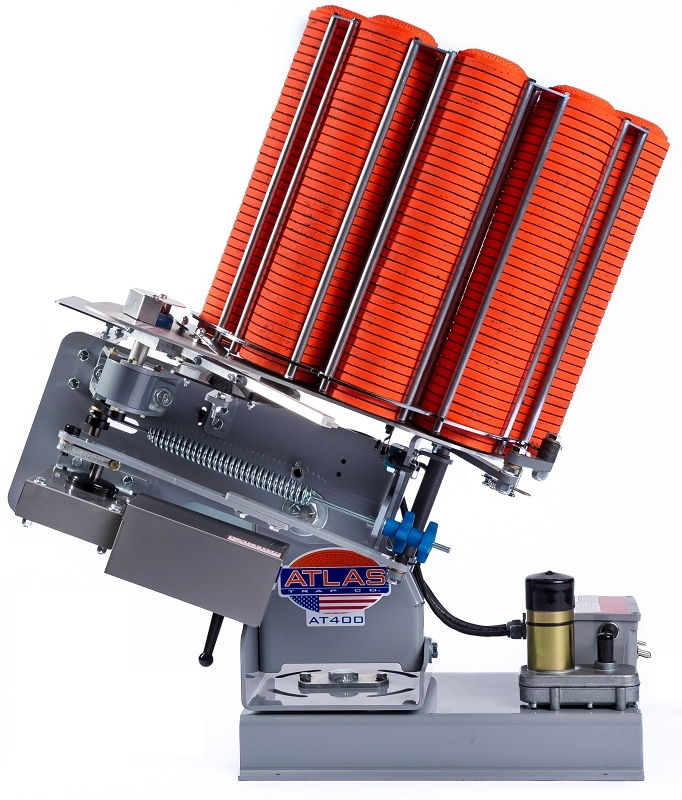 The AT-400 wobble trap is designed specifically for the rigorous use of commercial shooting grounds. 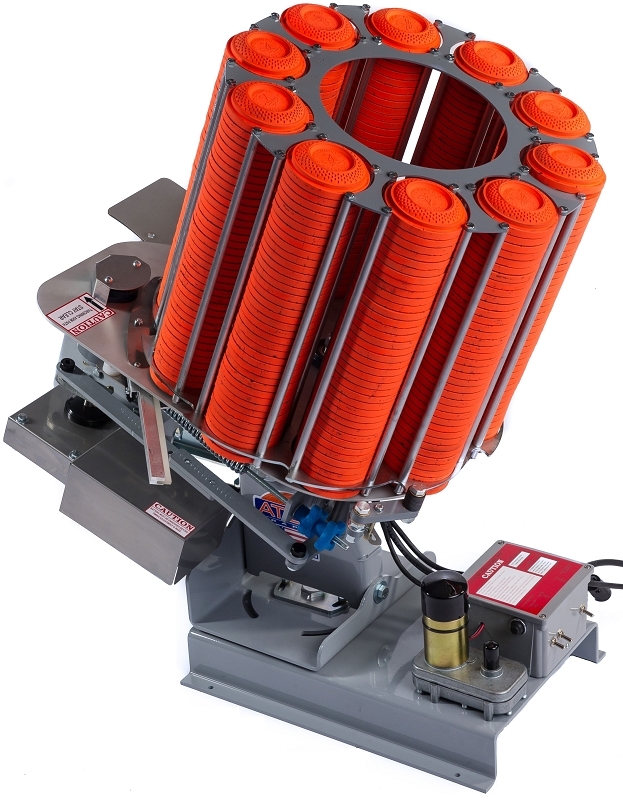 With its 400 target capacity, 100-yard throwing distance, mulit-angle target presentations, the AT-400 wobble trap is like having 6 traps in 1. Powered by a 12-volt battery (110 volt available) the commercial-grade motor mated to a gearbox using steel gears will provide decades of dependable service. The AT-400 wobble trap uses heavy-duty corrosion free components through out the entire machine such as 304 stainless steel, T-6 aircraft grade aluminum and polyester coated steel. Utilizing the DuraClutch™, electro-mechanical controls and simple electronics the AT-400 is very easy to operate. The unrivaled Atlas 5-year warranty and a lifetime warranty on the DuraClutch™ and electrical system provide peace-of-mind for club owners and grounds keepers. 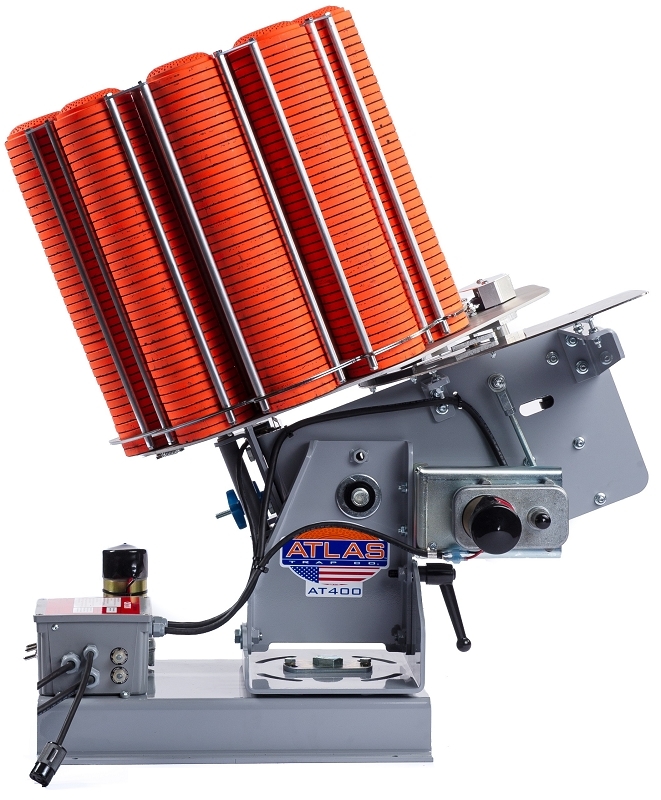 The ATA 400 wobble trap from atlas is a great machine and their customer service is the best!..Mike is very knowledgeable and extremely helpful..